Consultations are a proactive approach to getting some guidance and support during a life transition or in daily living. Consultations are usually shorter term and help you get on the right track. 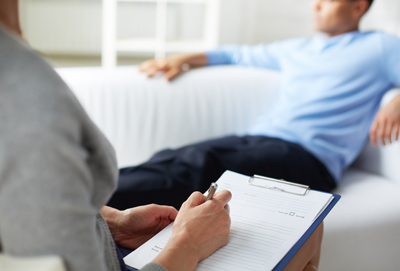 Therapy tends to dig deeper into certain issues that may be troubling but consultations are meant to give you helpful advise and directions to short term set backs.